Erminio "The Tile Man" is Rochester's Best! The times have changed. 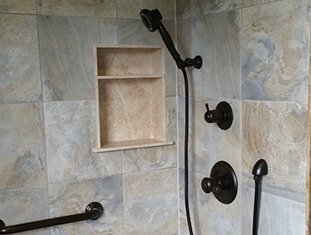 New tile installation is no longer limited to just functionality and resale purposes. 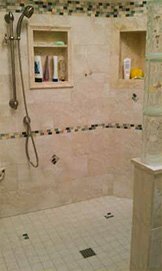 Changing your bathroom or kitchen tile opens the doors to all new world of creativity. 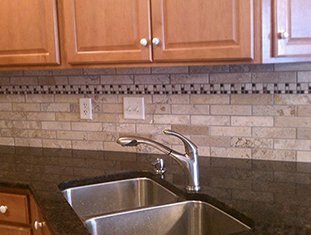 And it's not just for kitchen and bath; professionally-installed tile can transform the style and feel of any room in your Rochester home. What Can Deangelis Tile do for Your Home? What Can't We Do? When your old tile needs to be rescued, call the Tile Man! 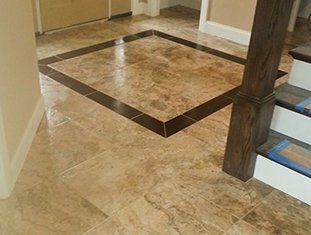 At DeAngelis Tile in Rochester NY, we provide full-service professional tile installation, and are proud to serve the entire Rochester and western New York region. With over 30 years of professional tile install services, The Tile Man team has the experience, vision, and talent to transform even the most lifeless rooms, into breathtaking tile masterpieces that will amaze and impress, while adding comfort, style and personalized character to your home. 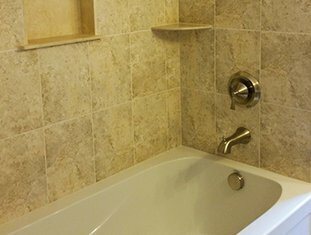 Professional Tile & Home Remodeling in Rochester since 1982! 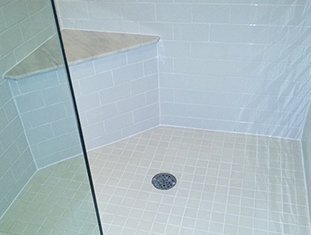 We do Bathroom, Kitchens, Foyers, Patios, Cabinets, Walkways & more! Ready to transform your home, with a gorgeous new tile makeover? Have an idea you'd like to run by an industry leader? Something special maybe? We can't wait to bring your vision to life!